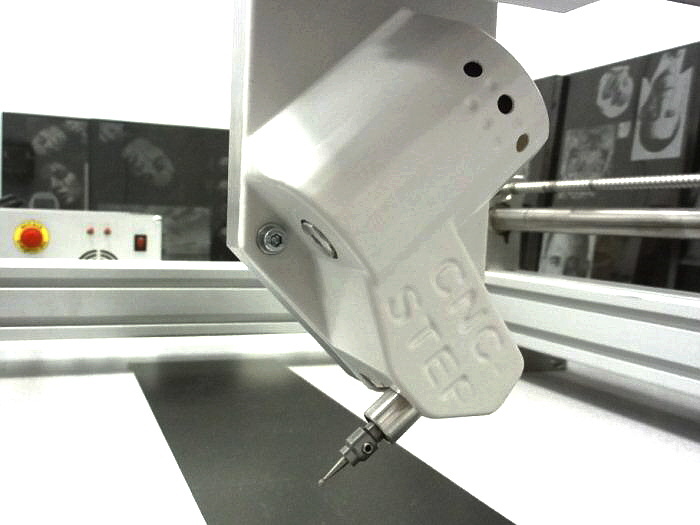 Engrave granite, glass, mirrors, Corian, and some metals with the GranitoGrav module on a High-Z or T-Rex CNC machine. 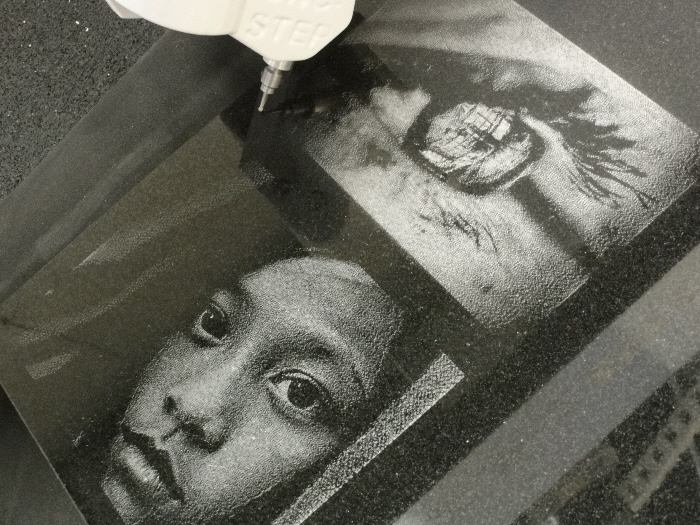 With our Granitograv stone engraving module, you can create photo realistic engraving on many smooth and hard surfaces. 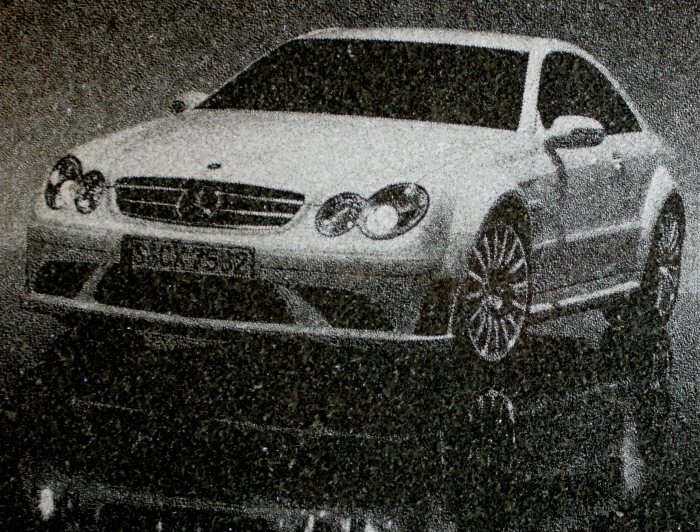 Granite and other stones, glass, mirrors, Corian, acrylic, and even aluminum have all been tested. The tool consists of a small grinding bit in a specially designed spindle held at 45 degrees. As it moves across a surface it will grind away the very top layer creating a difference in color. We have two types of diamond ball engraving tools - fine and medium. 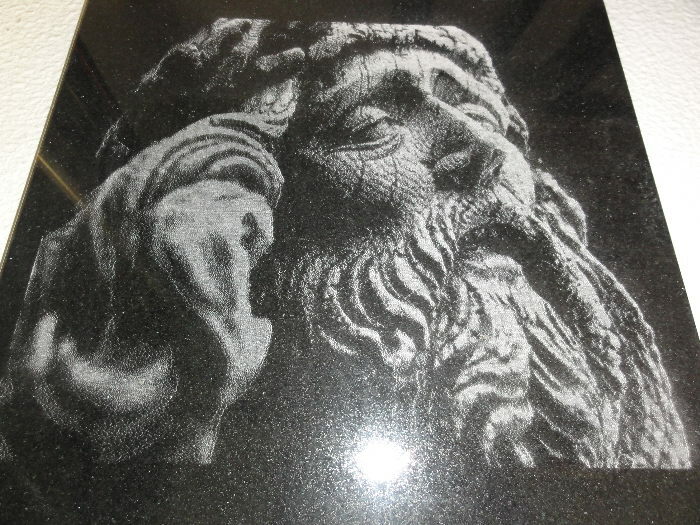 A finished engraving is only a few clicks away. 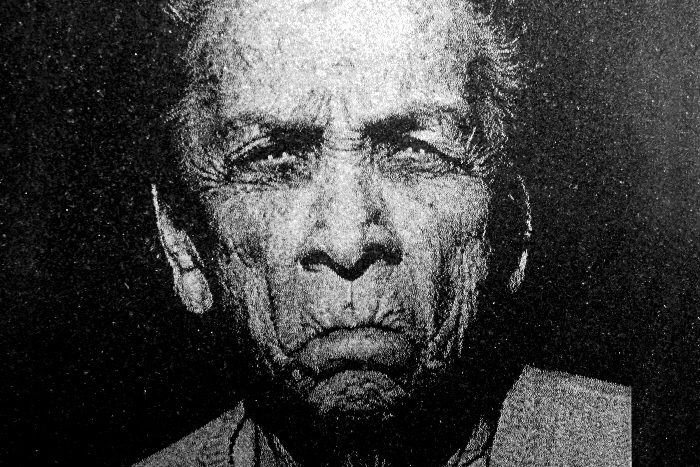 Start by loading a photo in ConstruCAM, then select a few parameters and that's it. Move the tool tip to where you want the image and press start. 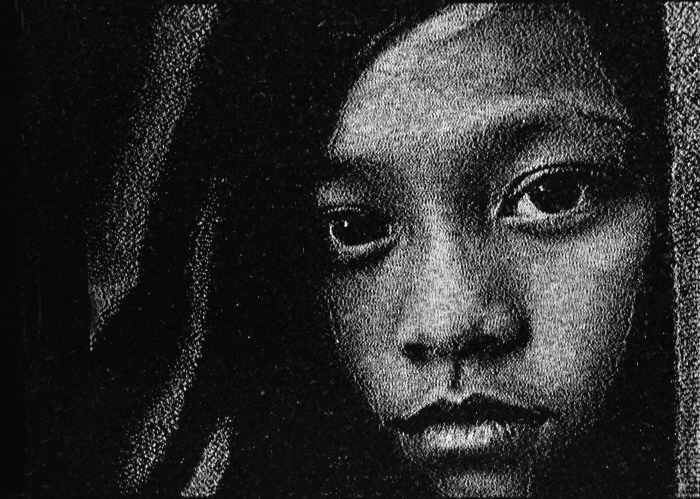 A 300 x 230 mm engraving takes about 40-50 minutes. A 150 × 100 mm size only takes 12 - 15 minutes. 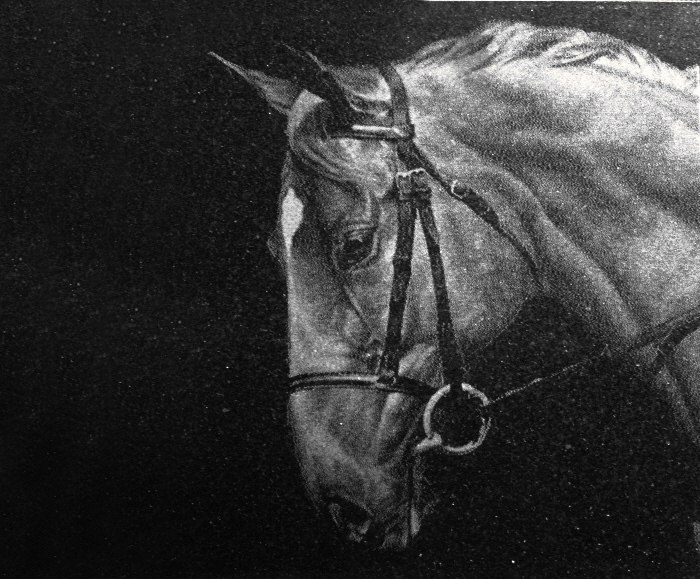 Any photo can be used, even color, but as with all photo engraving, the result is a gray scale rendering of the original. Photos that are very "busy" with a lot going on in the background can distract from the main subject, so always choose images that look good as black and white photos as well. 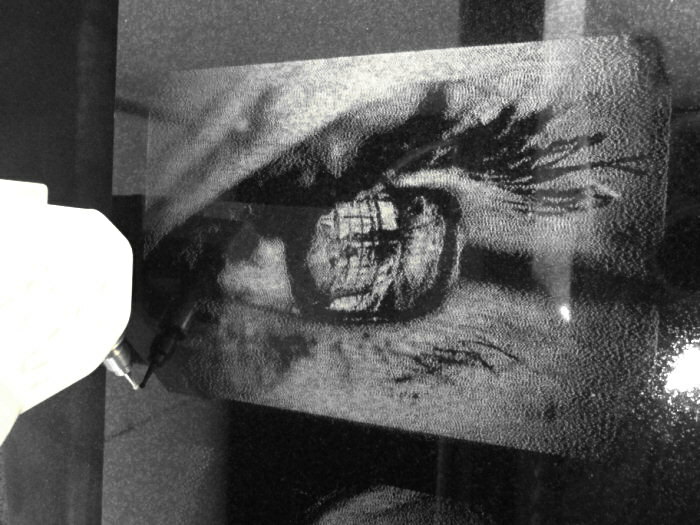 You can also use this stone and glass engraving tool to engrave any text or vector graphics as well.